As with loss of muscle mass, bone strength starts to decline earlier than you might imagine, slipping at an average rate of 1% per year after age 40. About 10.2 million Americans have osteoporosis, which is defined by weak and porous bones, and another 43 million are at risk for it. Numerous studies have shown that weight-bearing exercise can help to slow bone loss, and several show it can even build bone. Activities that put stress on bones stimulate extra deposits of calcium and nudge bone-forming cells into action. The tugging and pushing on bone that occur during strength and power training provide the stress. The result is stronger, denser bones. Even weight-bearing aerobic exercise, like walking or running, can help your bones, but there are a couple of caveats. Generally, higher-impact activities have a more pronounced effect on bone than lower impact aerobics. Velocity is also a factor; jogging or fast-paced aerobics will do more to strengthen bone than more leisurely movement. And keep in mind that only those bones that bear the load of the exercise will benefit. For example, walking or running protects only the bones in your lower body, including your hips. By contrast, a well-rounded strength training program that works out all the major muscle groups can benefit practically all of your bones. Of particular interest, it targets bones of the hips, spine, and wrists, which, along with the ribs, are the sites most likely to fracture. Also, by enhancing strength and stability, resistance workouts reduce the likelihood of falls, which can lead to fractures. 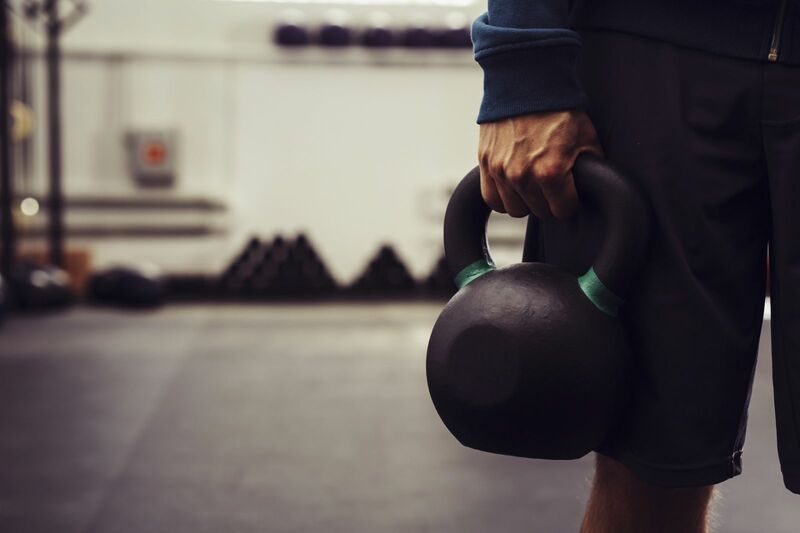 To learn more about the benefits of strength training, buy Strength and Power Training for All Ages, a Special Health Report from Harvard Medical School.